Our South Bend chapter offers plenty of fishing for both the casual fisherman and the professional angler. 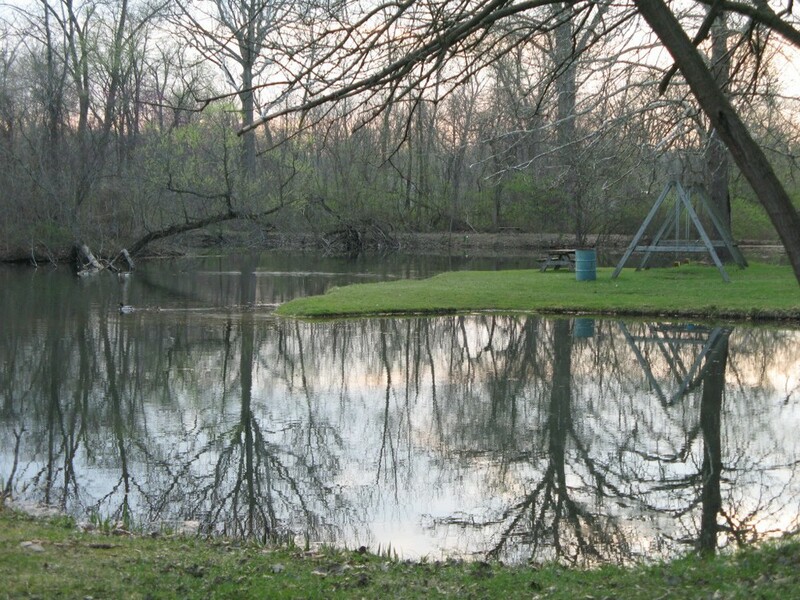 On the property are three ponds, Juday Creek, as well as St. Joseph River access to offer plenty of variety. Our South Bend chapter offers plenty of fishing for both the casual fisherman and the professional angler. 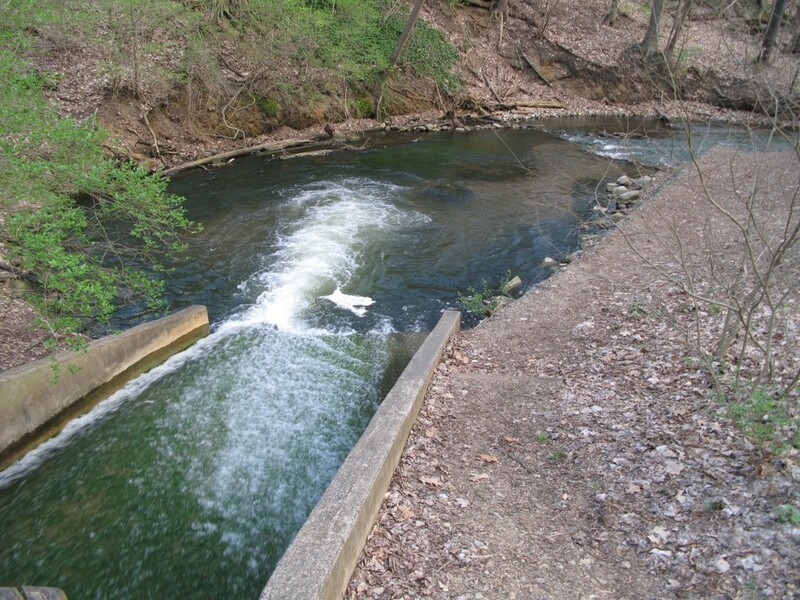 Our nature park contains three fishing ponds, Juday Creek, as well as St. Joseph River access to offer plenty of variety. Two of the ponds are annually stocked with brown or rainbow trout as well as other game fish for catches of many freshwater species. Great for teaching kids to learn in an easy, casual environment. Picnic tables surround the ponds for a place to relax while the line sits in the water. 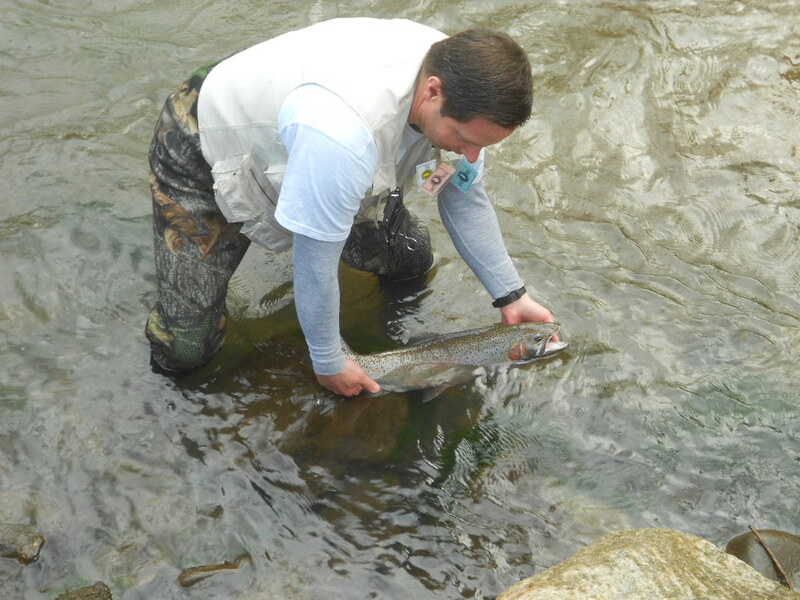 The spillway also offers some great fishing when the salmon and steelhead run every year. 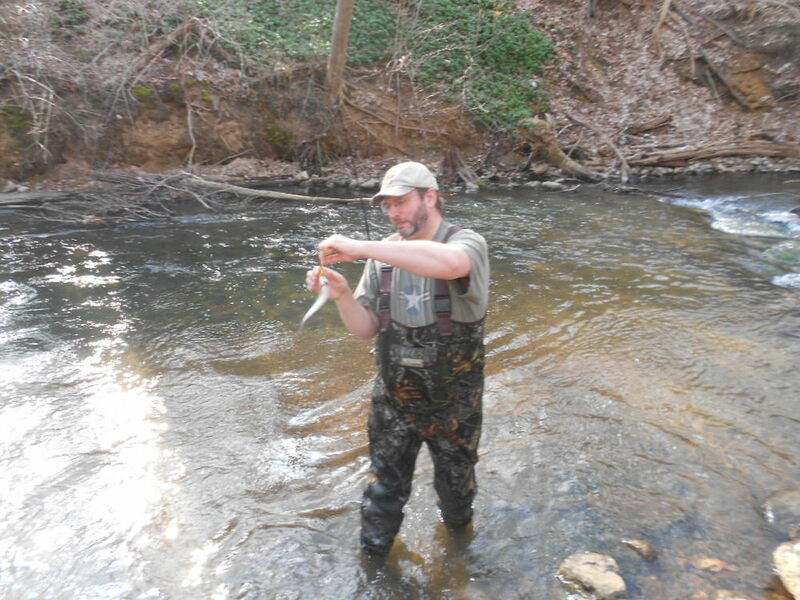 As conservation club, we strongly encourage catch and release of any fish caught! Every year, we round up volunteers to help clean up an area of the St. Joseph River with help from the Friends of the St. Joe River. Indiana has a growing tick population including those that carry Lyme disease. If walking off the main trails at Izaak, please check yourself and your pets for ticks after your walk. Bug spray does help, but is not a foolproof method. Learn more about ticks in Indiana.